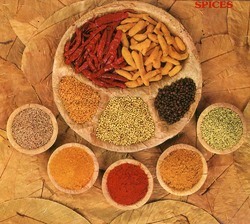 Kathiyawadi masala is specially used in gujarati families, to give some sweet & spicy, and tangy taste to cultural food. We are providing the Khichadi Masala. No Onion, No Garlic, No Msg, Only Pure, Authentic & Tasty Blends. 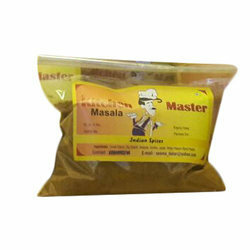 D. B. Joshi Masala Manufacturing Co.